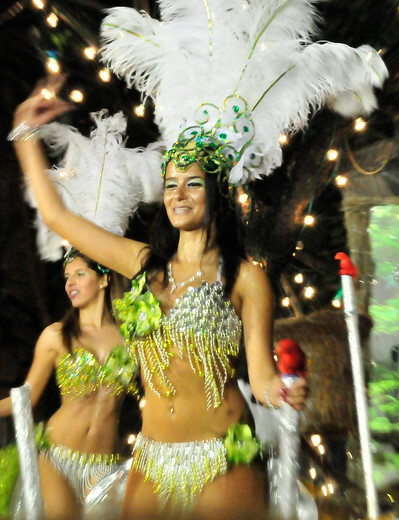 Click on photo above to see more faces of Carnival 2011 in Madeira! Madeira is brimming with smiles and colour. It is, more often than not, warm, sunny and mild. For a quick peek at some of the beautiful views and pictures available on this site of Madeira why not head to our Picture Postcards and have a look at those gorgeous photos. repose in a vineyard - a historical restored traditional home in the gloriously cultivated terrains of vines and bananas in Estreito de Calheta: Quinta das Vinhas! Are you interested in renting a car for your holiday in Madeira? If so, please e-mail us at: reservations@madeira-island.com. We will send you a car hire proposal by e-mail. Looking to buy or sell property in Madeira?  The only fully bilingual English and Portuguese international nursery and primary school has recently launched its new web site. If you are a parent moving to Madeira or are seeking a quality alternative to your child's current eduation at the moment do not hesitate to visit the "Escola Internacional da Madeira".